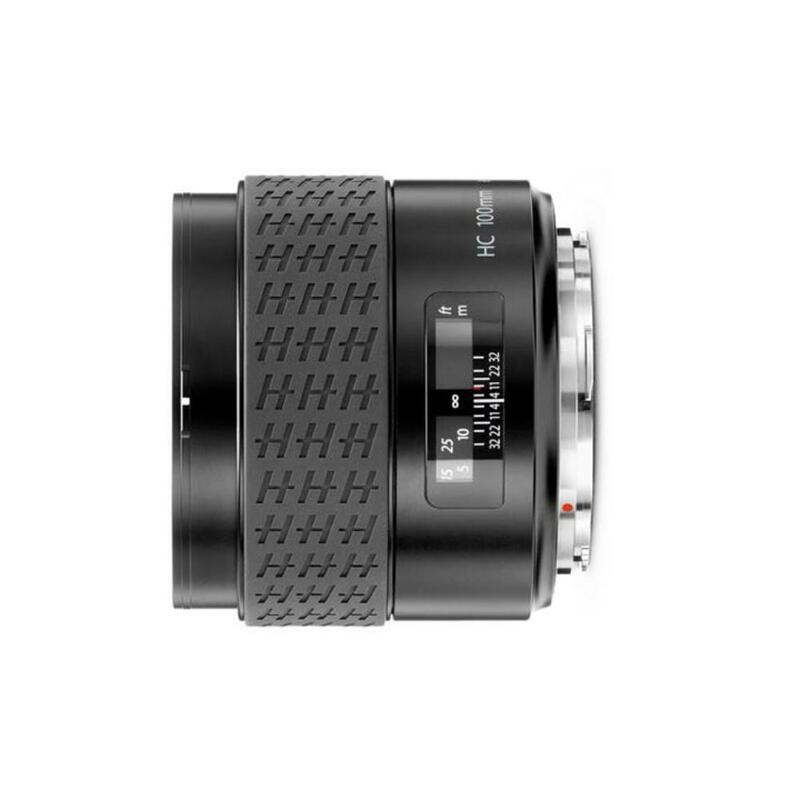 The Hasselblad HC 100mm f/2.2 Lens is one of the top medium format lenses that has the resolving power to be paired with systems offering over 100MP sensors. 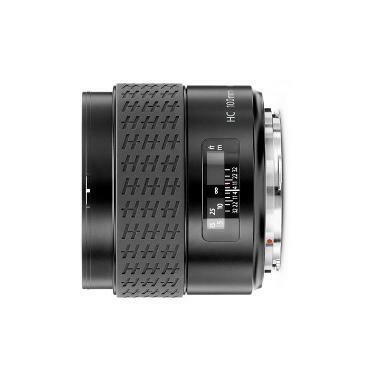 Special note: this lens is part of Hasselblad's H mount system and is not compatible with the X mount system. If you are looking for X mount gear, please see our collection of Hasselblad X mount cameras and lenses. This 100mm lens ensures accurate color rendering, a flat and flattering image plane with low distortion, and easy handling. In 35mm terms, this lens "reads" more like an approximately 70mm lens (depending on the exact sensor size you're using – this lens is suitable for 53.4x40mm, 44x33mm, or 37×49mm sensors), making it particularly great for portraits. This lens offers a center leaf shutter, allowing you to sync strobe units with your H system up to 1/800th of a second. The Hasselblad HC 100mm f/2.2 Lens provides the highest quality for portrait photographers, commercial and product photographers, fine art, and nature subjects. • This lens is the original Hasselblad HC 100mm f/2.2 and not the one demarcated by an orange dot. It supports a maximum sync speed of 1/800th of a second and not 1/2000th of a second.